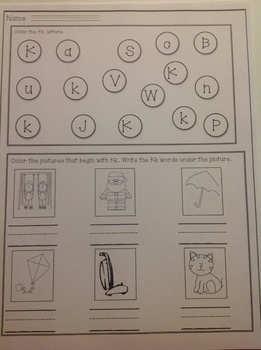 We use these in our K classes. On the back we add lined paper to challenge our higher students to make sentences out of the pictures. The kids just LOVE this!